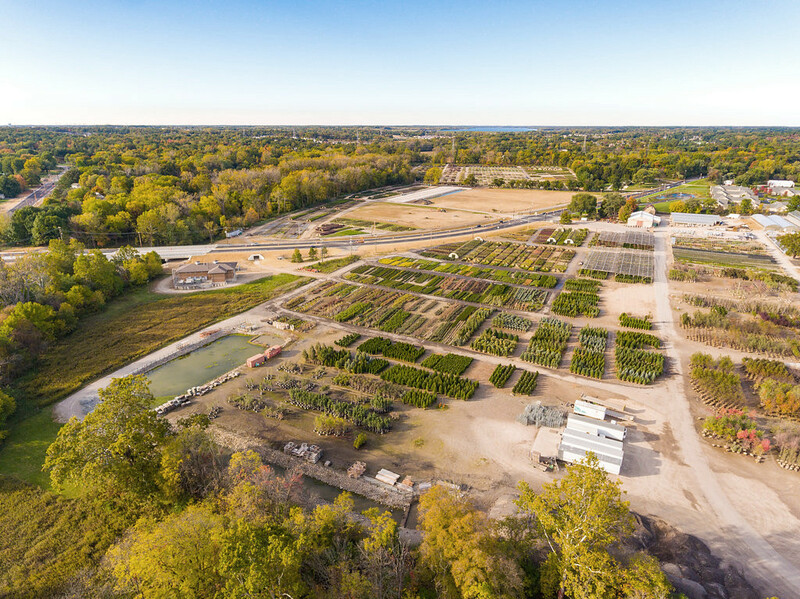 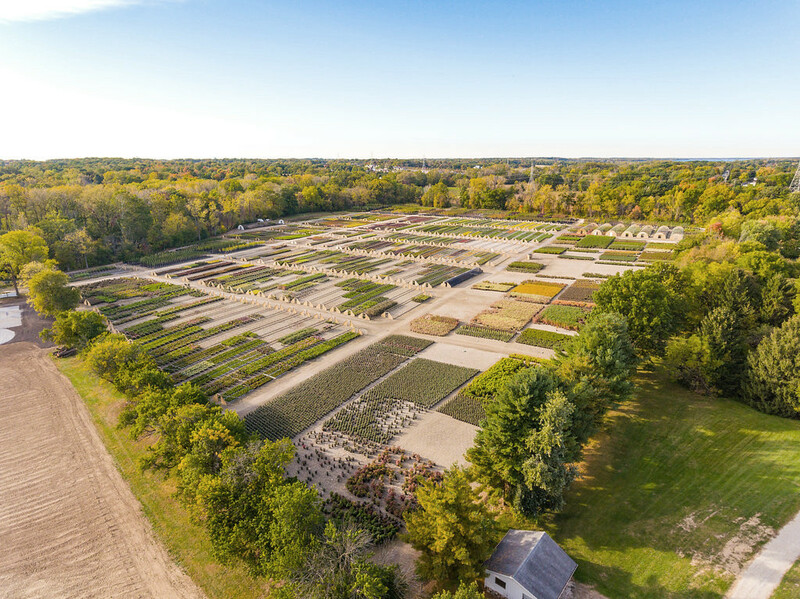 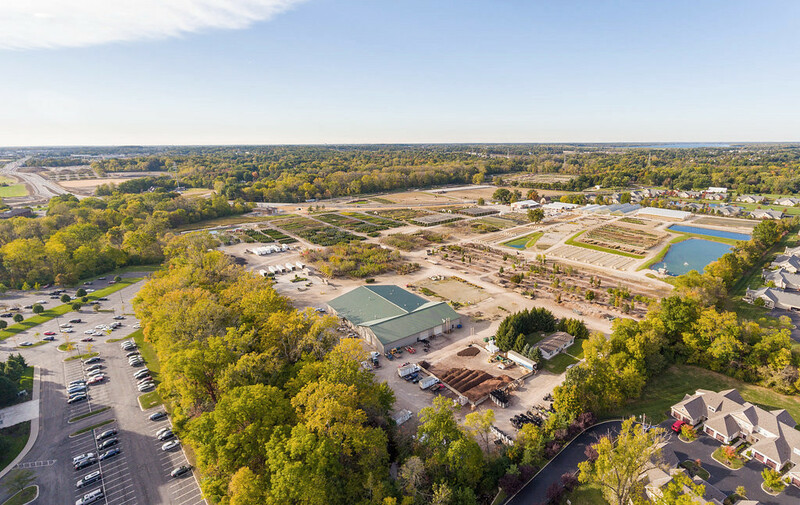 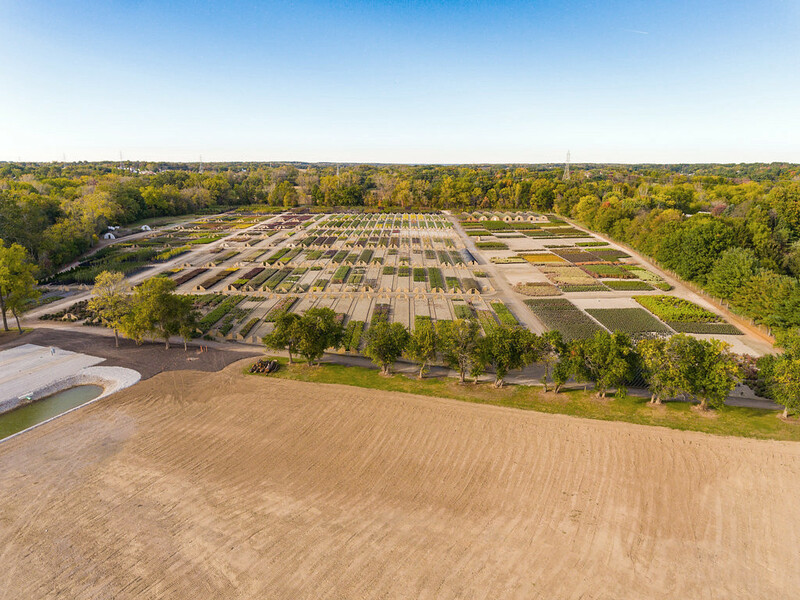 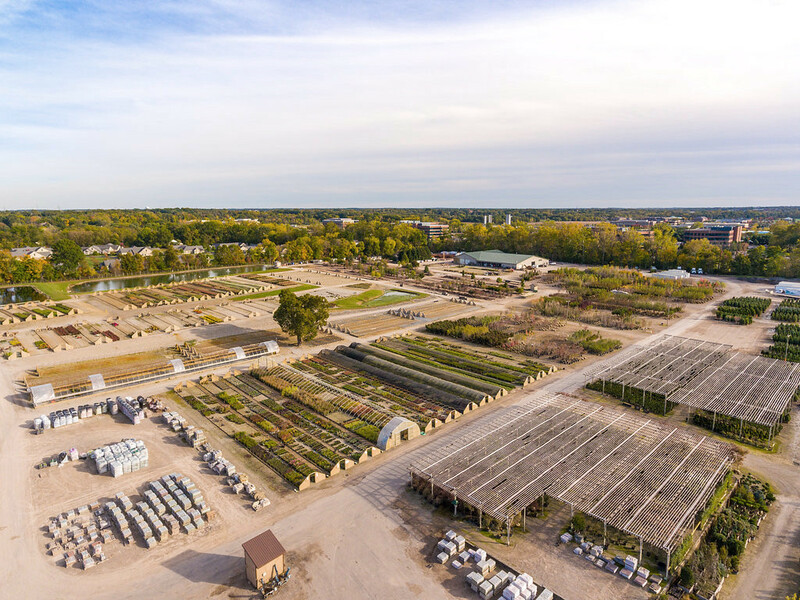 Founded in 1976, Acorn Farms has grown to become a leading supplier of nursery stock in Ohio and surrounding states. 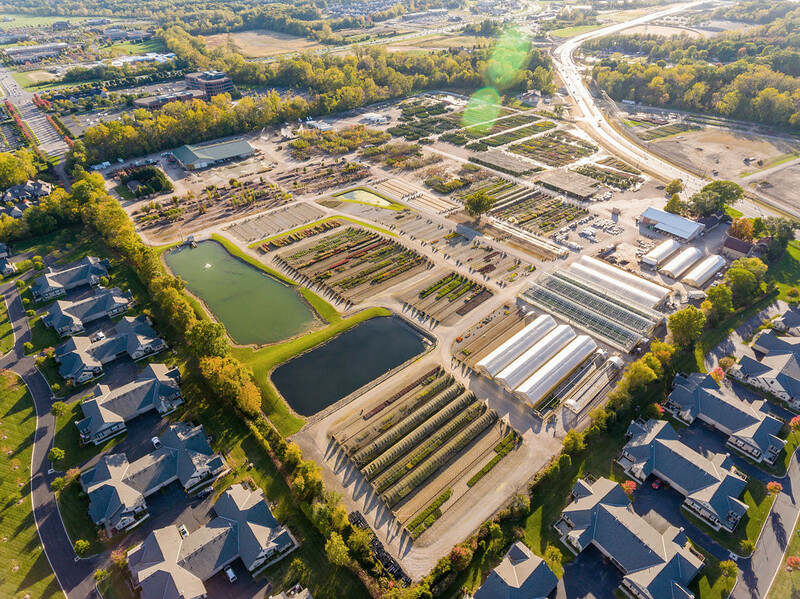 Our Galena Distribution Center is centrally located 15 miles north of downtown Columbus. 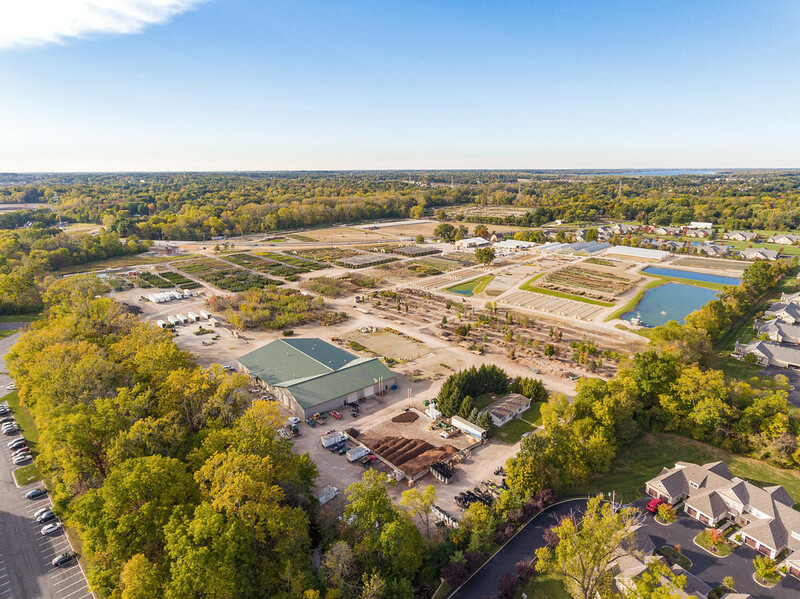 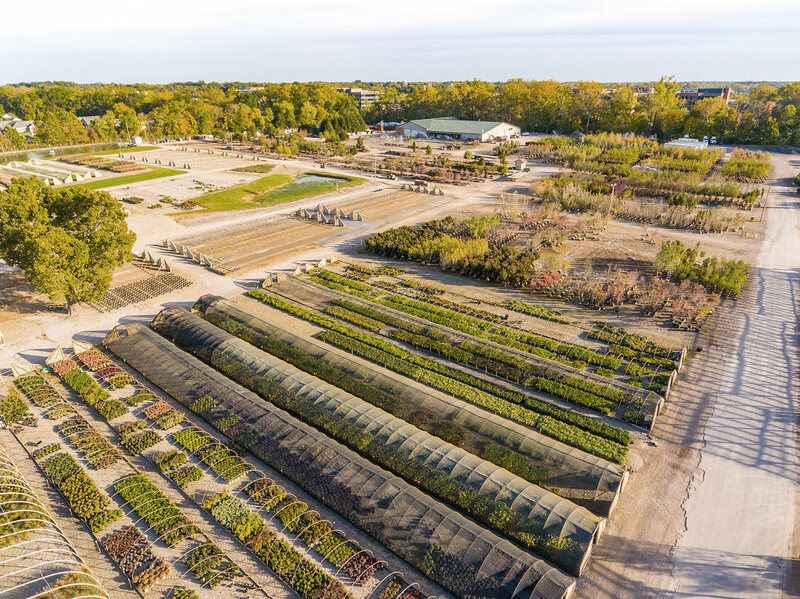 Our Distribution Center is designated to the production of container-grown deciduous and evergreen shrubs and trees, perennial, and greenhouse-grown seasonal plants. 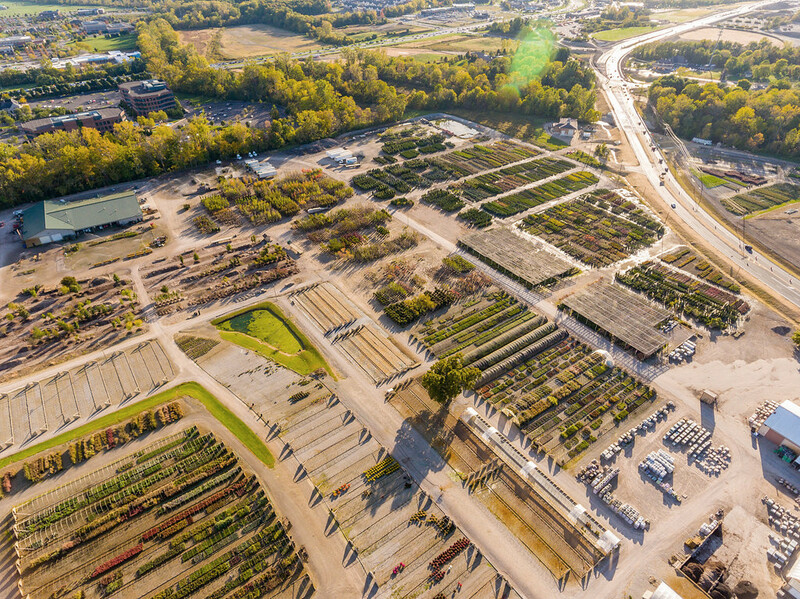 Along with plants, we offer a selection of hardgoods to complete a landscape project. 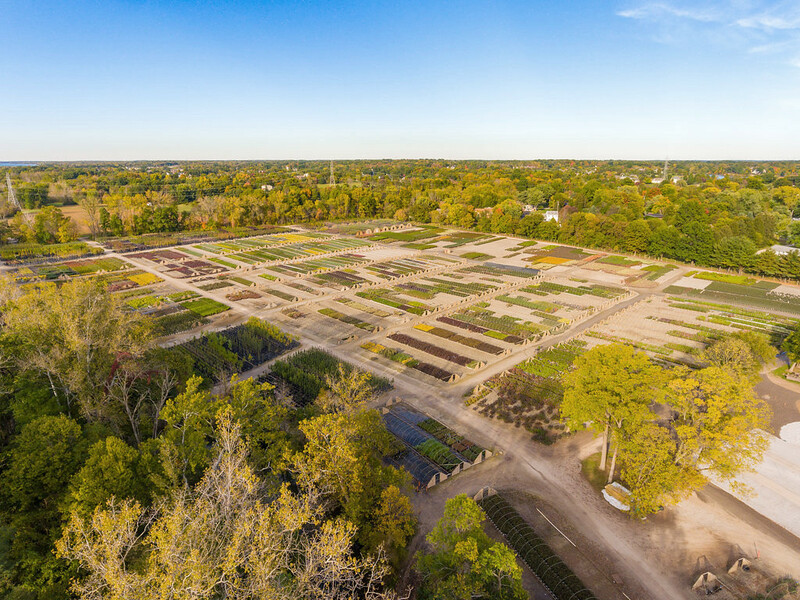 This location serves as our only location for customer pick-up. 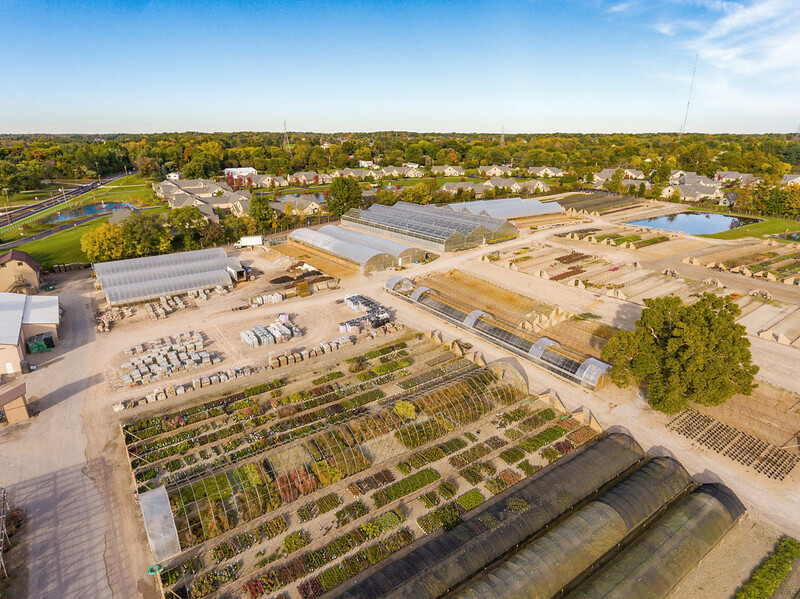 This is the main facility for local deliveries and out of state deliveries. 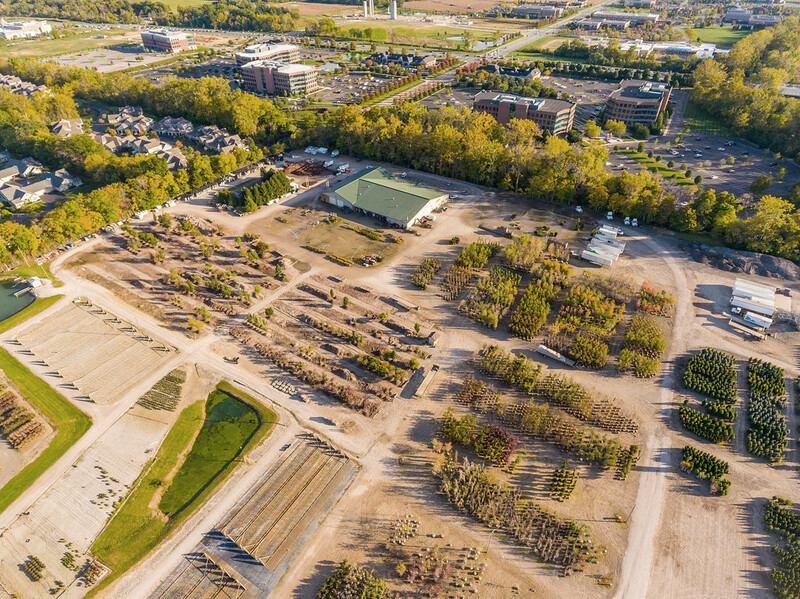 Our offices and administrative facilities are located here as well.